Subscribe today for a timely, local take on travel, shopping, money, food, fashion, home, and health, through the pages of PHOENIX magazine.  PHOENIX magazine is your premiere source of information for the restaurants, shops, local personalities, events, and history that make the Phoenix metropolitan area a unique place to be. Treat yourself to 12 beautiful issues and save up to 70% off the cover price! 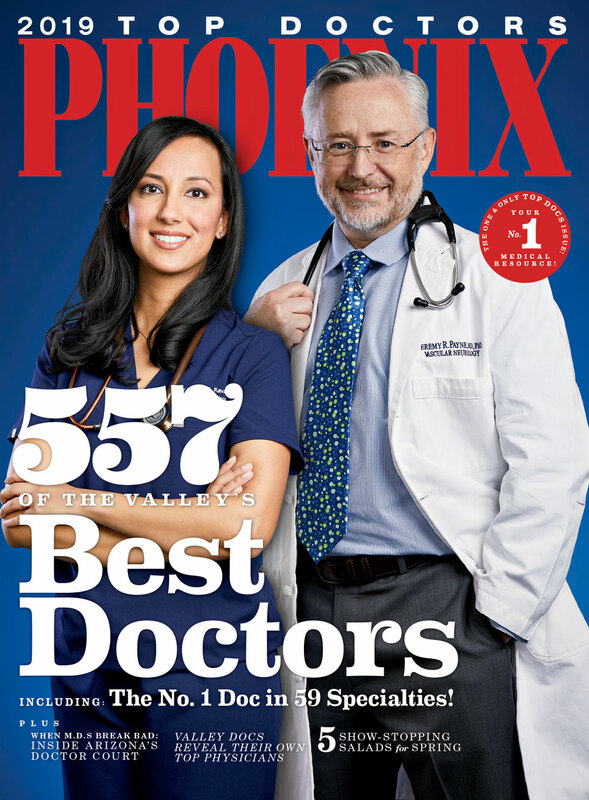 In this month’s issue of PHOENIX magazine get your guide to this year’s Cactus League action, catch up with our most famous Phoenix-reared millennials, and get ready for spring with our list of 51 festivals, day-trips, and gardening activities to make your season one for the ages. Newsstand copies available at these local retailers.